John "Sonny" Franzese, a gangster's gangster, has been a member of the Colombo crime family for more than 50 years (as of mid-2010, the FBI listed the 93-year-old hoodlum as underboss of the New York-based Mafia outfit). 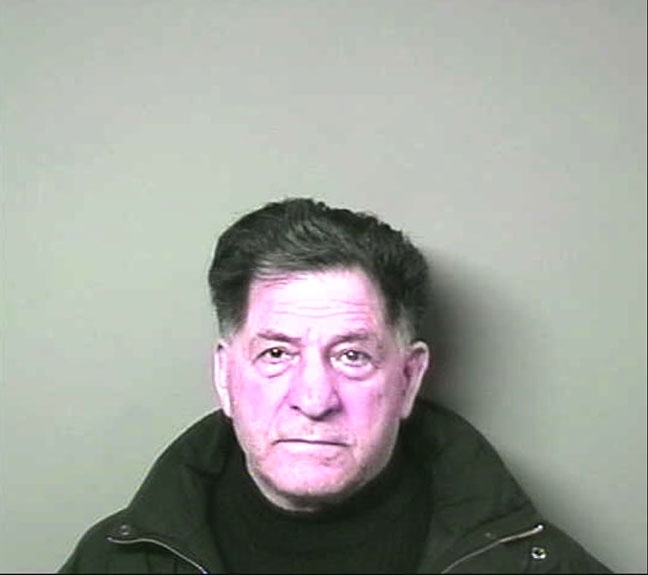 Franzese is pictured above in a U.S. Marshals Service booking photo snapped after one of his many arrests. Submitted by GeorgeDubyaBush on Wed, 2010-09-29 21:05. This guy is a straight up beast. Submitted by JP70 on Wed, 2010-09-15 22:03. Surviving 50 years in organized crime is impressive. I don't have the energy to run a food stand, much less a vast criminal network.